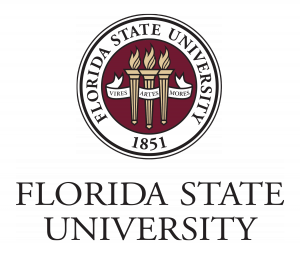 The Florida Core Network Event 3 (FCNE3) will be held on Thursday, August 11, 2016 from 9:30 am to 5:00 pm at the Chemical Sciences Laboratory Auditorium (CSL 1003) in Florida State University, Tallahassee, FL 32306. This third annual event follows up on the initiatives taken in 2014 by the University of Florida’s Interdisciplinary Center for Biotechnology Research and in 2015 by the Moffitt Cancer Center’s Shared Resources. All Florida Core Facilities are invited to participate in this day long networking event to be hosted by the FSU’s Core Facilities. Each Facility will be able to introduce themselves, their personnel, and capabilities to all others. The event will feature quick presentations, round table discussions, facilities tour, and a poster reception. The no charge registration is now closed and we may accept on-site registration if available. You will be able to submit your core name, contact information, and other details. Given below are links to parking, campus tours, leisure activities, and hotel accommodation.